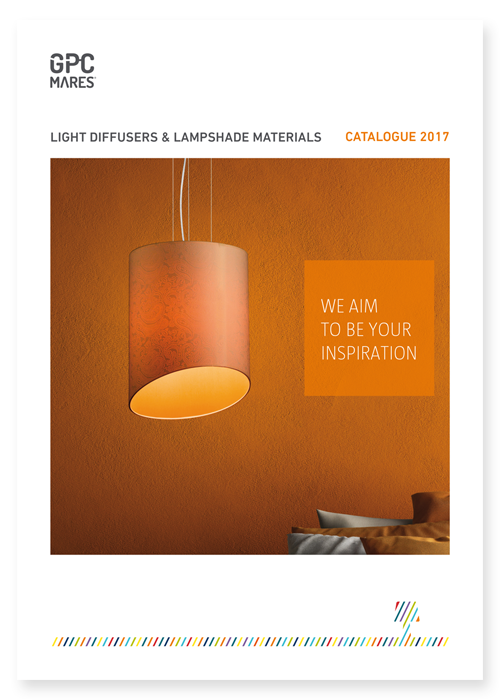 Please contact us if you would like to receive the high-resolution PDF catalogue. We are heirs to a tradition dating back more than 50 years, on the manufacture of materials for light diffusers and lampshades. Our range consists of more than 500 items that, in turn, enable thousands of combinations of colours and finishes, with virtually endless possibilities.